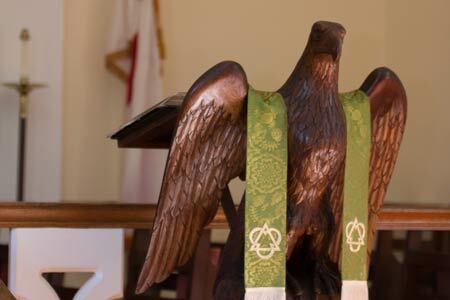 The 2013 Tour of Churches in downtown Edgefield, hosted by the Edgefield County Historical Society, will take place on December the 1st, starting at the Catholic Church at 3:00 p.m. This popular annual event depicts the story of the birth of Christ with youth from each of the churches participating. 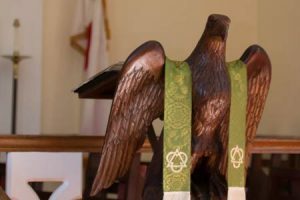 It begins at St. Mary’s Catholic Church, then continues at the Edgefield Baptist Church, followed by Trinity Episcopal Church and finally, the Edgefield Methodist Church. The program lasts about an hour and twenty minutes. The public is invited to Magnolia Dale, across from the Methodist Church, to enjoy cookies, eggnog and hot apple cider.